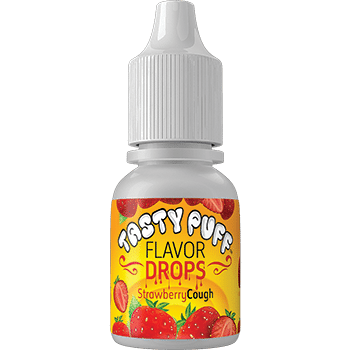 Tasty Puff E-juice is available in a 12 ml or 30 ml bottle. This liquid is intended for any vapor ready device with a refillable tank. 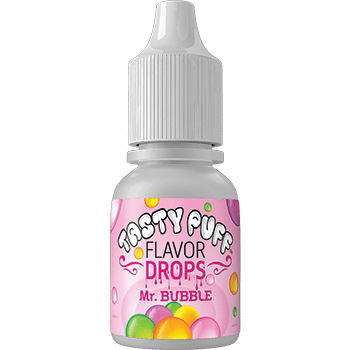 Made with pharmaceutical grade nicotine extracted from quality tobacco leaf in 0, 10, or 21 mg.
All of our flavors are true to taste and scent. Fresh Tobacco hangs in the sun to dry then it’s joined with a fruit flavor. Warm and inviting mild tobacco flavor paired with a crisp green Apple. From our Cigarillo E-juice line.